The lyric from The LEGO Movie’s signature song perfectly sums up the new 4-D movie, The LEGO Movie 4-D: A New Adventure. This awesome theatrical attraction can be seen exclusively at LEGOLAND theme parks and LEGOLAND Discovery Centers. 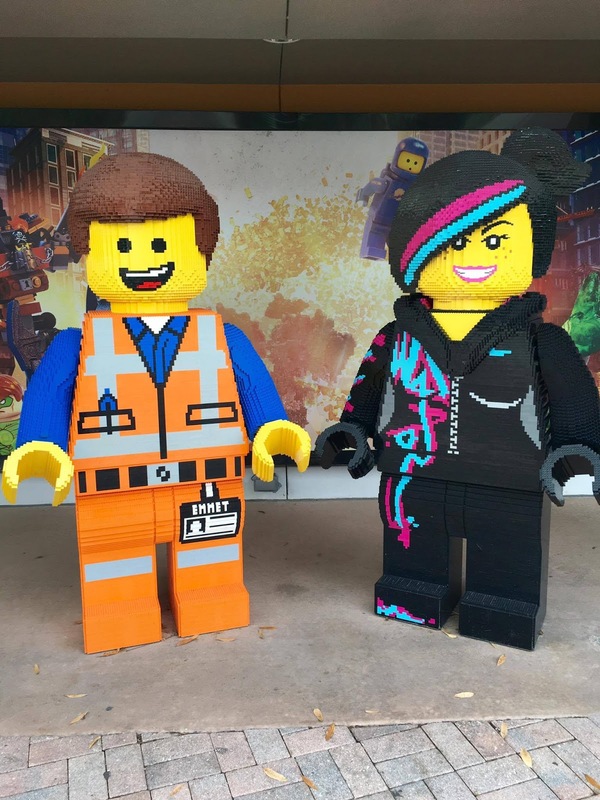 The LEGO Movie 4-D: A New Adventure brings Emmet and his friends back together. It’s a sequel to the blockbuster The LEGO Movie, where Emmet, an ordinary, rules-following, perfectly average LEGO minifigure is mistakenly identified as the key to saving the world. The LEGO Movie 4-D: A New Adventure is set after the events of the movie. This 12 ½-minute story finds the gang entangled in an Evil Secret Plot involving a mysterious theme park inspired by their adventures in The LEGO Movie, one that requires them to call on the Master Builder skills of a surprise ally to save the day. Returning to voice their iconic characters are actors Elizabeth Banks (Wyldstyle), Nick Offerman (MetalBeard), Charlie Day (Benny) and Alison Brie (Unikitty). Added to the cast is Risky Business. Who is Risky Business? He is a unique mix of arrogance and frustration, and is voiced by Patton Oswalt. But you will have to see the movie to find out all about his evil plans. Almost 200 artists and technicians at Los Angeles-based Pure Imagination Studios supplied their expertise in crafting cutting-edge 3D computer animation. It has a mix of humor, action, and adventure wrapped into 4-D fun. Even the red carpet entrances are interactive. It is a great addition to LEGOLAND. I think this new multisensory experience is a must see for LEGOLAND guests. We love it. 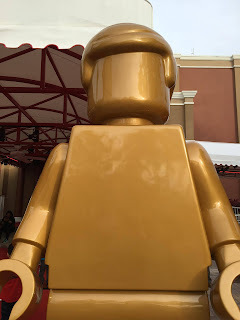 When you go to LEGOLAND check out the LEGOLAND Hotels. 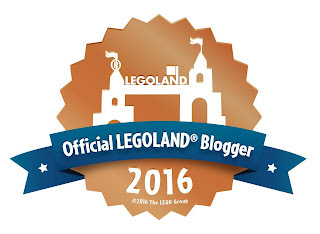 More than two million LEGO bricks make up over 2,000 Lego models all over the hotels! Choose the room theme you like the best.Talk about an awesome sleepover! 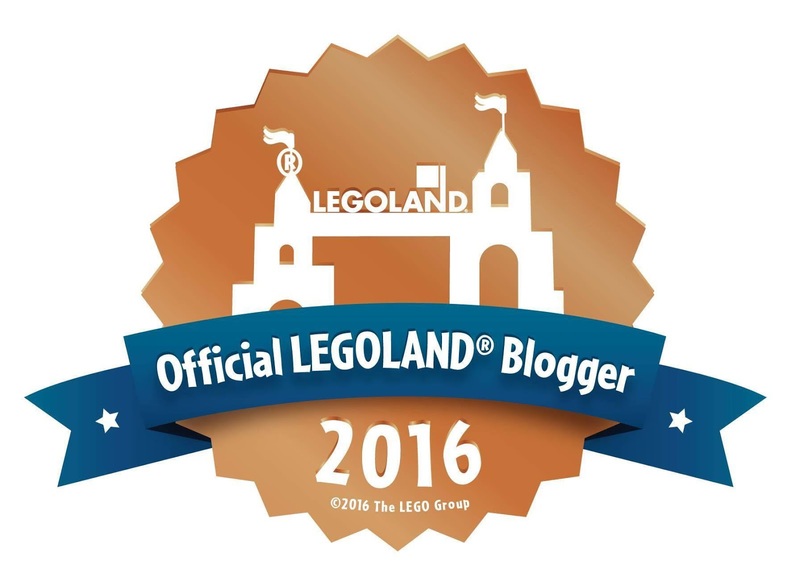 LEGO Friends Rooms are now available to book! Your fans can be some of the first to stay and play in their very own piece of Heartlake City! Complete with the Café, Stables and guests' very own LEGO tree house. The themed rooms are available for stays beginning March 10, 2016. Limited availability but a lot of awesomeness!